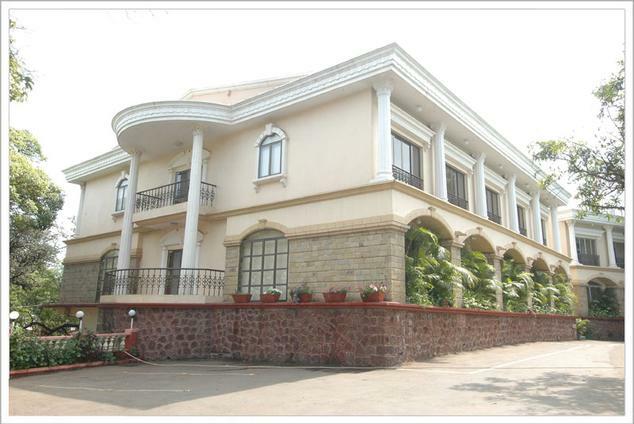 Hotel Rajesh is one of the oldest and most reputed three star property located in the heart of Mahabaleshwar hill station. The key advantage of choosing to stay at this hotel is the location, as it is situated a very convenient distance from major commercial markets and tourist spots of the city. Surrounded by lush green scenery and majestic mountains all around; the hotel offers great experience for guests who want to break free from their boring and chaotic city life. 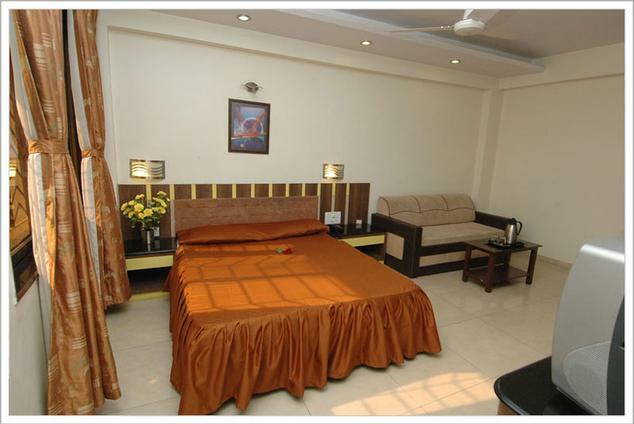 As far as accommodation is concerned, Hotel Rajesh offers rooms in three categories of Deluxe Rooms, Super Deluxe Rooms and Classic Rooms. 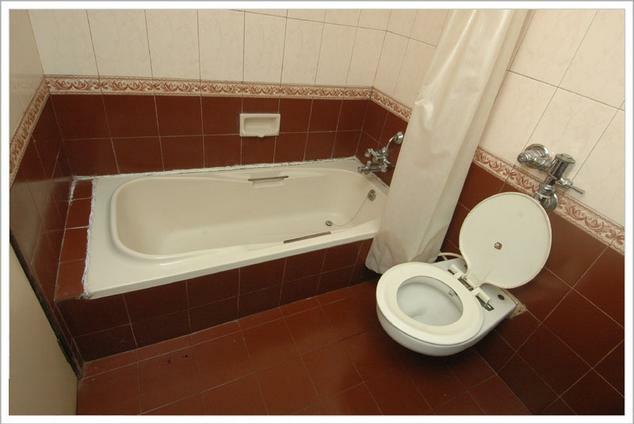 The categorization is done in order to provide for different requirements and budget range of hotel’s diverse clientele. 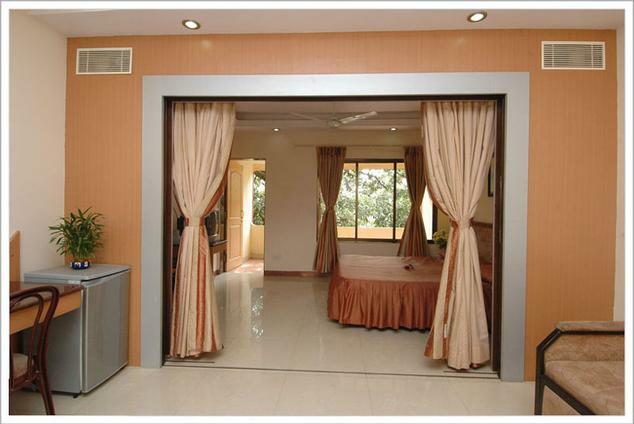 All the room are designed by expert decorators and therefore sport very elegant interiors. 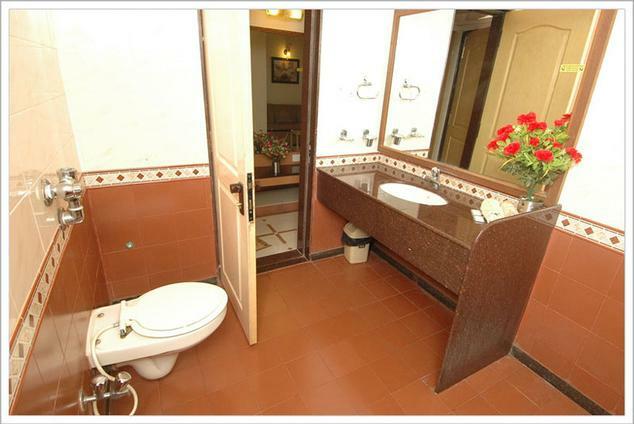 Moreover, they are fitted with modern amenities and facilities to keep guests pampered and satisfied during their stay at Hotel Rajesh. 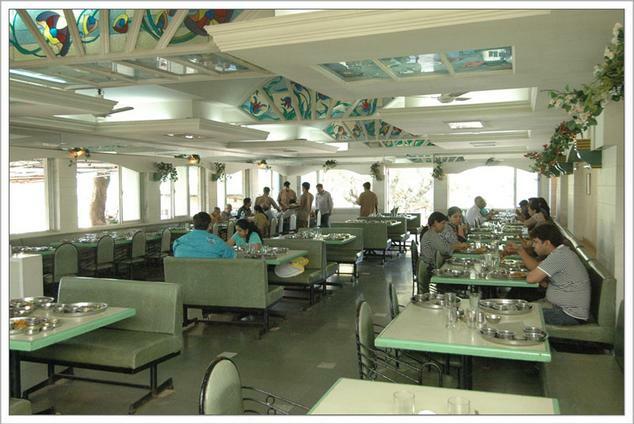 To cater to food related requirements of guests, Rajesh Hotel has developed a multi cuisine restaurant, which serves scrumptious dishes from Indian, Chinese, continental and Gujarati platters. 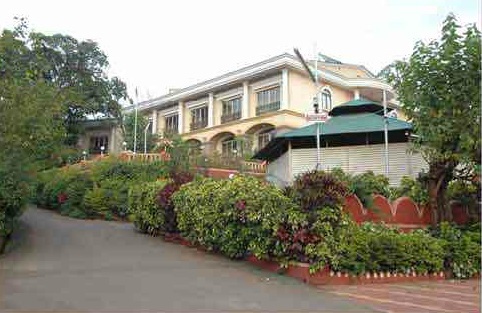 Apart from these, there are other facilities and services that the hotel offers; these include mini swimming pool for kids, swimming pool for adults with waterfall, lush green garden, recreational center with indoor games like table tennis, carrom and other board games, express laundry service, ample car parking space, doctor on call facility, health club and many others. 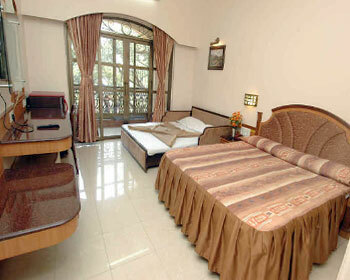 Hotel Rajesh offers Deluxe Rooms to guests as the simplest and most affordable accommodation choice available there. 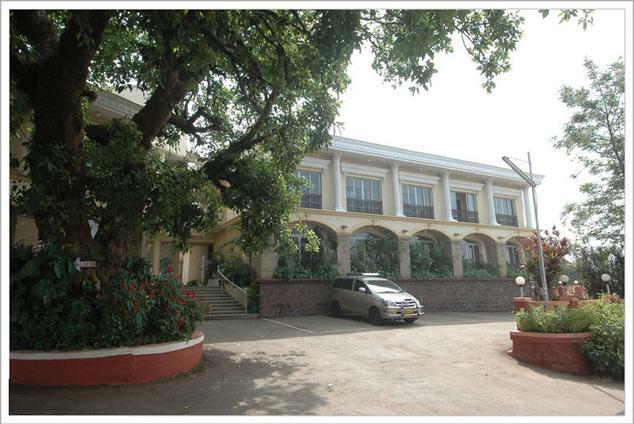 The rooms are very basic as far as décor and amenities go, but are great choice for guests who are looking for short stay options in Mahabaleshwar. The Rooms are tailored keeping in mind the needs of modern day travelers and therefore they sport simple yet elegant décor that is themed around contemporary décor designs. 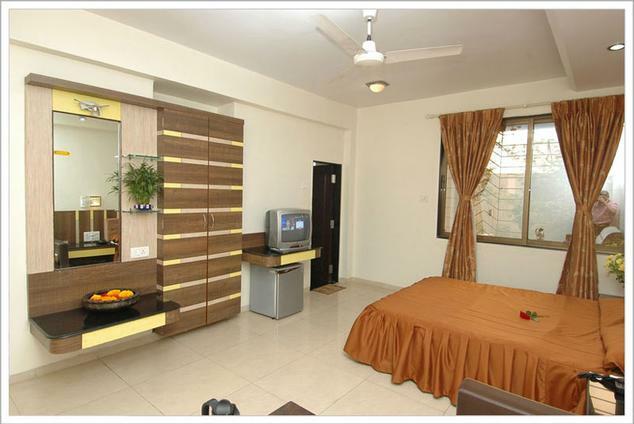 The room incorporates all the necessary amenities and features such as private attached bathroom, hot and cold running water availability, television with cable connection and subscription to premium channels, plush bed, wardrobe, seating unit, ceiling fan and many others. 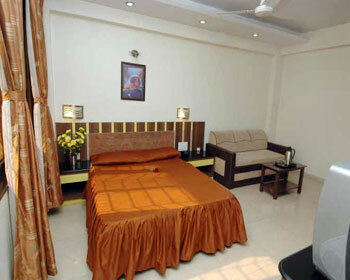 The simple nature and budget pricing of the Deluxe rooms make them great choice for business and solo travelers. 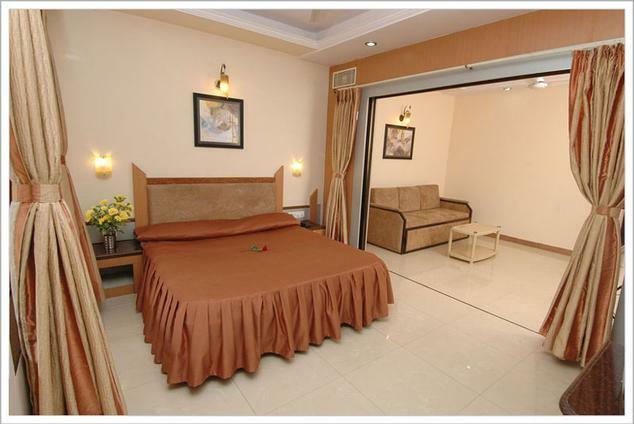 Blending classy comfort and gracious luxury, Hotel Rajesh has developed Super Deluxe Rooms to cater to needs of its diverse clientele. 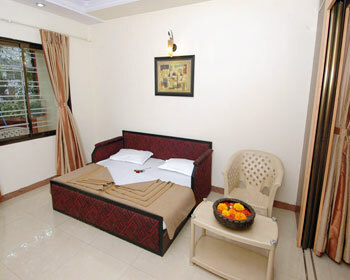 The rooms are designed by expert decorators keeping in mind various needs and preferences of the guests. The décor of the Super Deluxe Room is designed by fusion of contemporary and classical design traits that offer opulent feel to the surroundings. 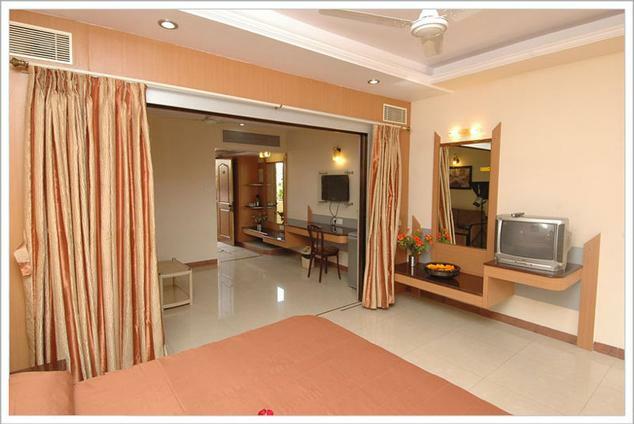 Moreover the interiors are tailored in such a way that they complement the surrounding natural beauty. 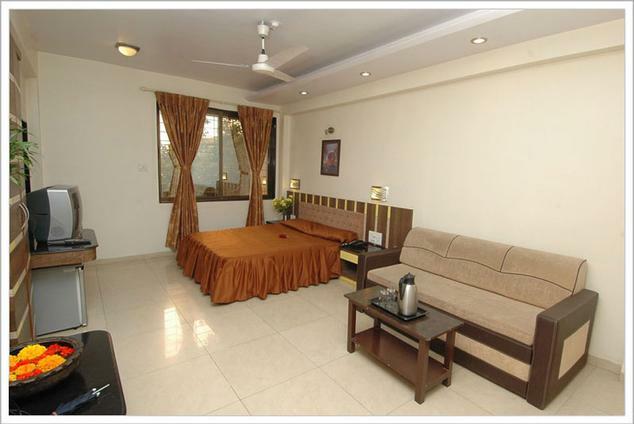 To keep guests comfortable and pampered during their stay here, the Super Deluxe Rooms are equipped with best furnishings and amenities. The main among them include air conditioning, plush bed, wardrobe, seating unit, private attached bathroom with premium fittings, television with cable connectivity and subscription to premium channels, ceiling fan, hot and cold running water availability, digital electronic safety locker, telephone with intercom connectivity, bathtub and many others. 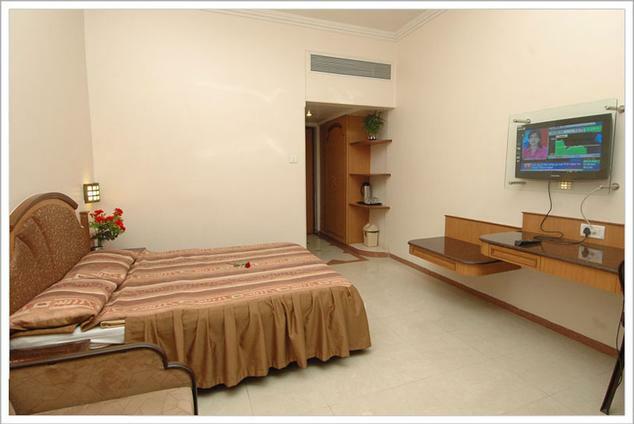 Ideal for families and group travelers; the Super Deluxe Rooms have the most popular accommodation choice at the hotel. 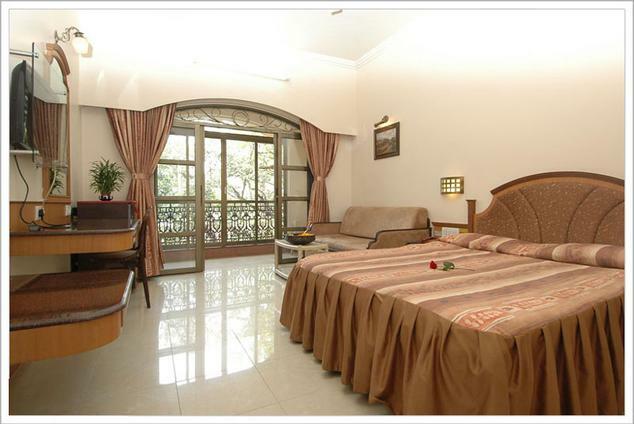 Pamper yourself with best of comfort and indulge yourself in lavish luxury by choosing to stay at the Classic rooms offered by Hotel Rajesh in Mahabaleshwar. The rooms are designed by expert decorators in such a way that they complement the scenic natural beauty that surrounds the hotel. The décor is kept simple and elegant and is adorned with classical cultural elements from region and artistic paintings and artifacts. 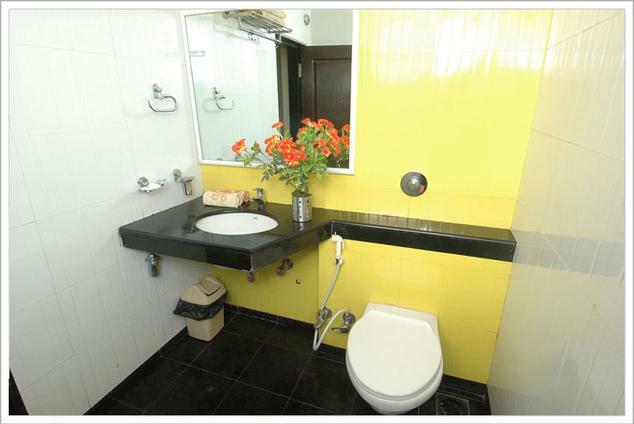 Patrons will also be very pleased with the space that the Classic Rooms offer, allowing them to conduct their daily activities with ease and efficiency. 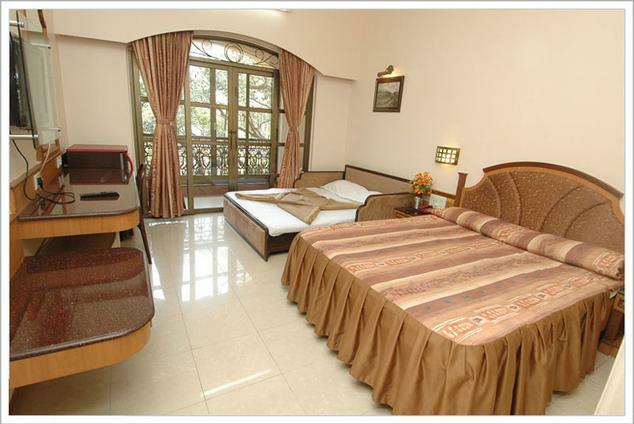 The rooms have a large window and sit out balcony from where guests can experience and appreciate nature at its best. Equipped with all modern facilities like include air conditioning, plush bed, wardrobe, seating unit, telephone with intercom connectivity, private attached bathroom with premium fittings, television with cable connectivity and subscription to premium channels, ceiling fan, bathtub, digital electronic safety locker, hot and cold running water availability; the Classic Rooms are sure to keep guests comfortable and satisfied during their stay here. Being a complete vacation destination, Hotel Rajesh has developed a multi cuisine restaurant that serves delectable and healthy culinary delights to guests staying here. The diner is located on the premises of the hotel and therefore offers easy access to great good and classy ambience for guests to enjoy their dinner in. Restaurant specializes in serving an array of dishes from different cuisines ranging from Indian, Chinese, continental and local Gujarati cuisine. The local dishes are prepared as per traditional recipes using rare spices and organic ingredients that bring out authentic taste and aroma. The simple décor and classy interiors further enhance the overall look and feel of the diner, making eating here a very pleasurable experience.